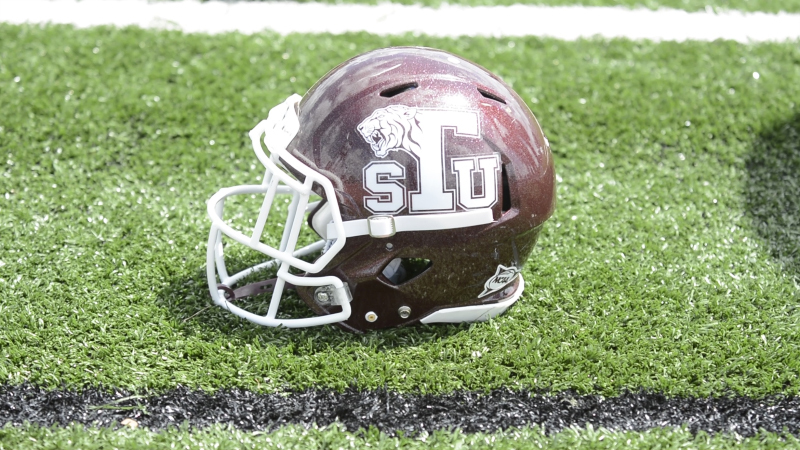 Texas Southern and Prairie View will meet in late Nov. The 2017 Labor Day Classic has received a new game date. The 2017 edition of the XXXIII Annual Labor Day Classic featuring Texas Southern versus Prairie View A&M has been rescheduled for Saturday, November 25th at 6:00 pm. The contest was initially scheduled to be played on Saturday, September 2nd but was postponed due to the severe flooding and devastation in southeast Texas and the city Houston caused by Hurricane Harvey. Anyone who has already purchased a ticket for the PVAMU at TSU football game will have up until September 29 to request a refund from the place of purchase. Those ticket holders who retained their tickets to the Labor Day Classic postponed to the Thanksgiving date, in addition, can receive the equivalent number of complimentary tickets for the Alcorn State at TSU football game scheduled for Friday, September 29 at 8:00 p.m. On game day, ticket holders present your PVAMU-TSU game tickets at the stadium box office to redeem your comp tickets. The XXXIII Annual Labor Day Classic set to be hosted at BBVA Compass Stadium will now be the season finale and final regular season contest for both programs.